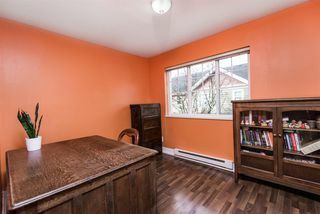 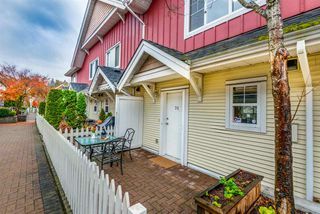 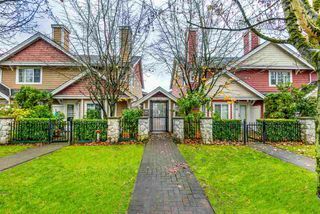 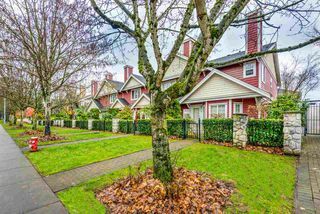 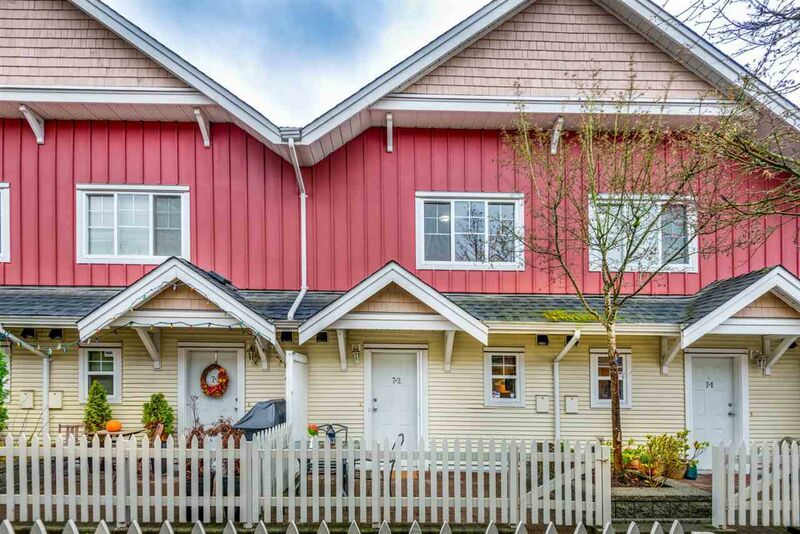 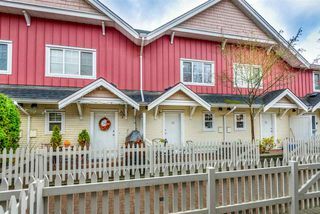 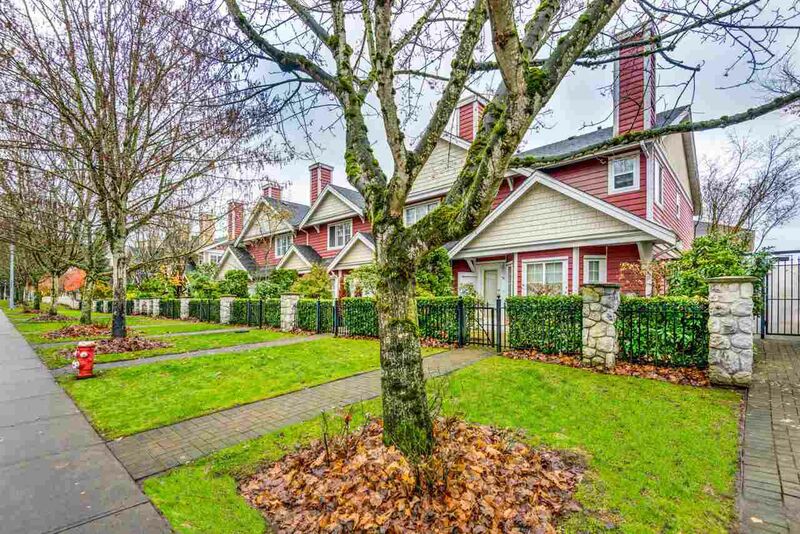 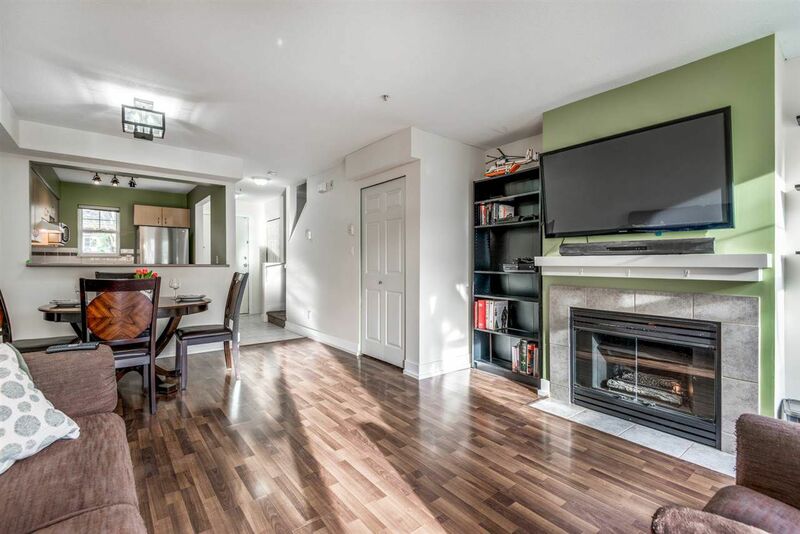 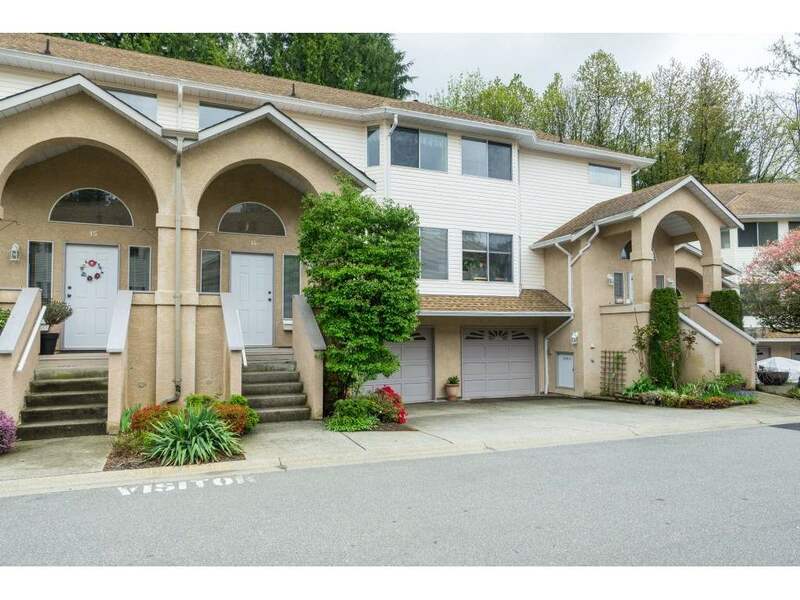 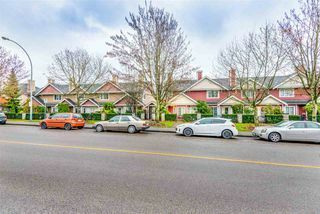 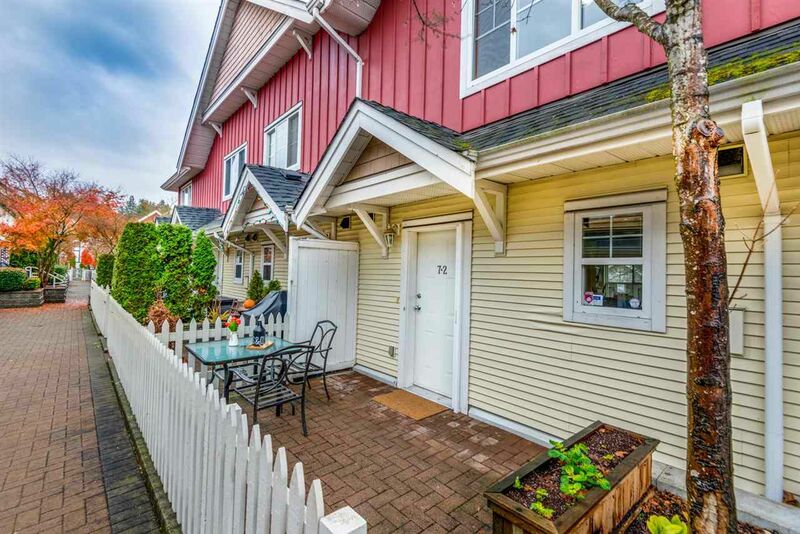 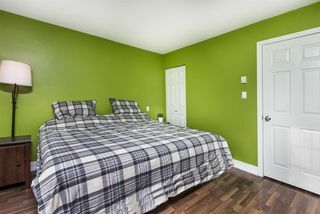 A beautiful updated Townhouse in the heart of New Westminster. 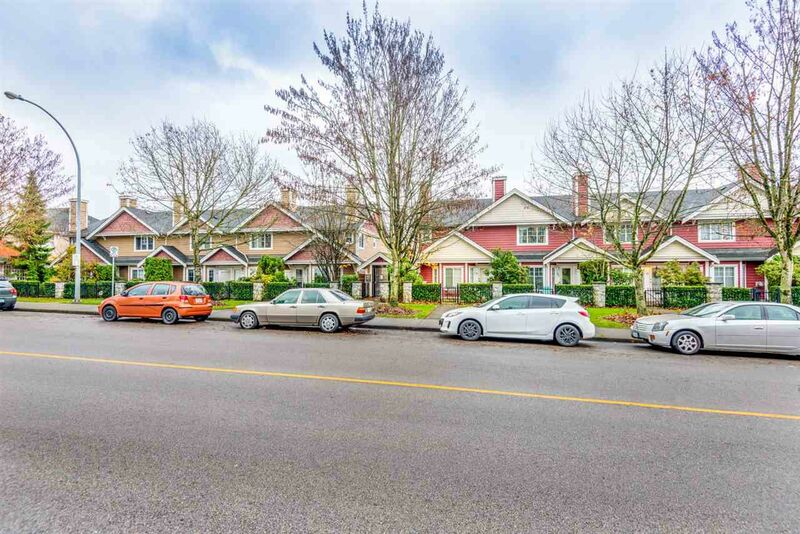 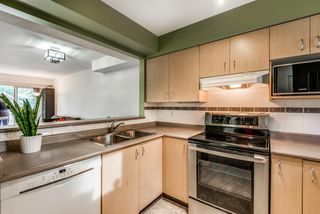 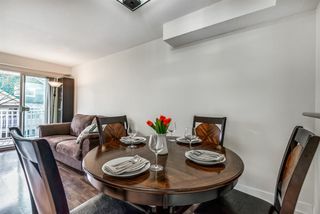 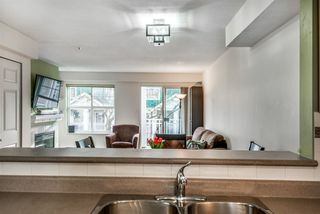 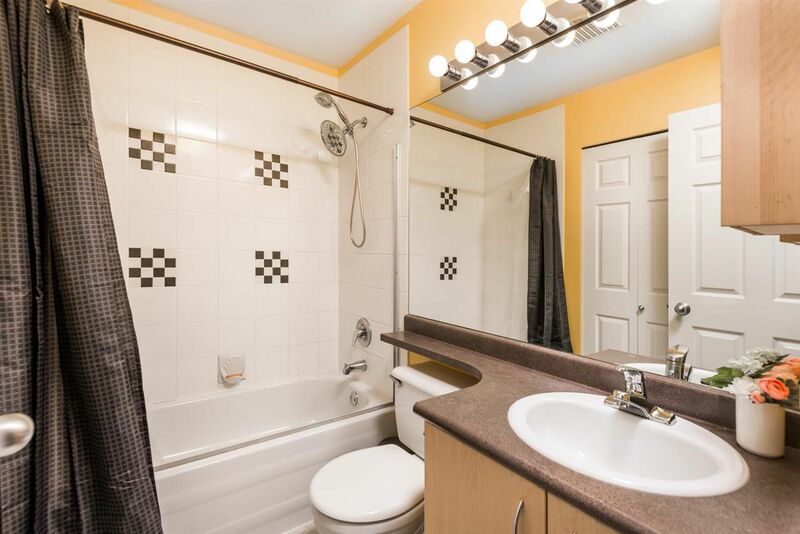 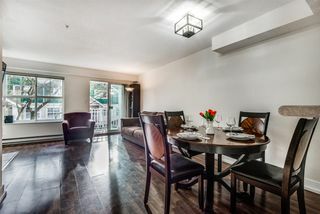 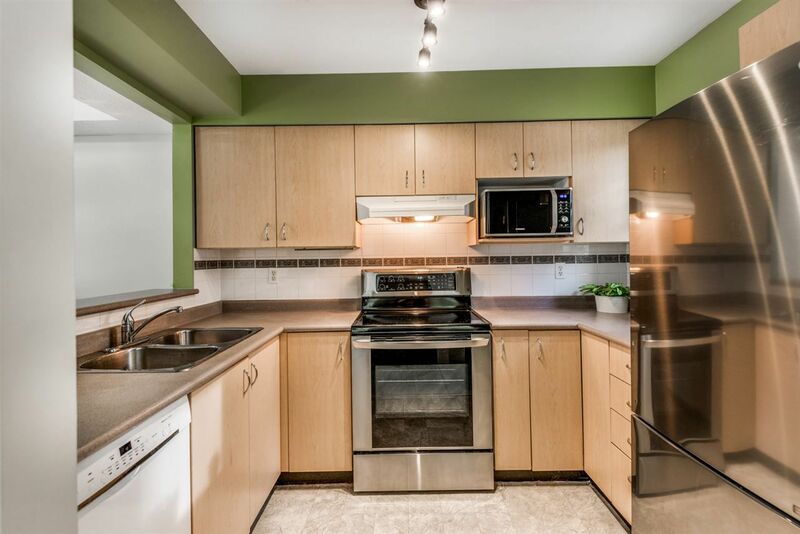 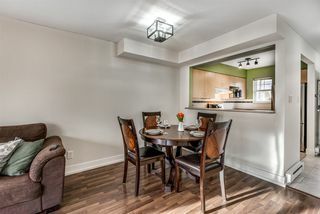 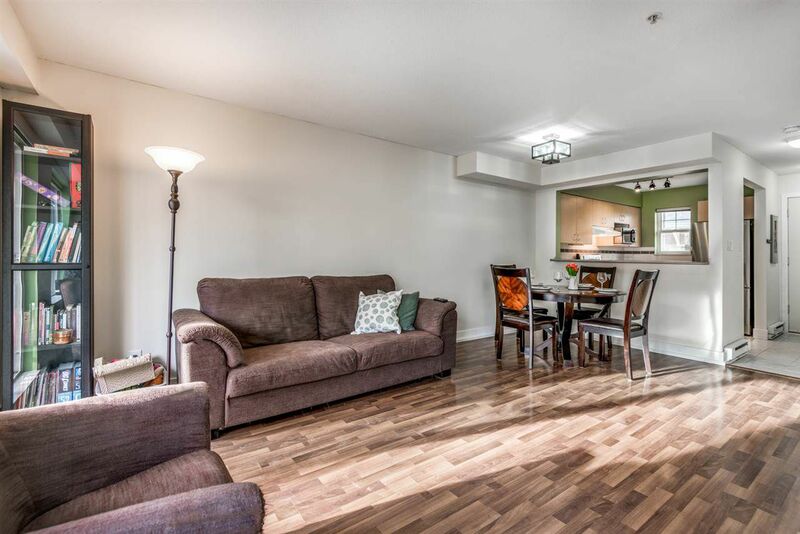 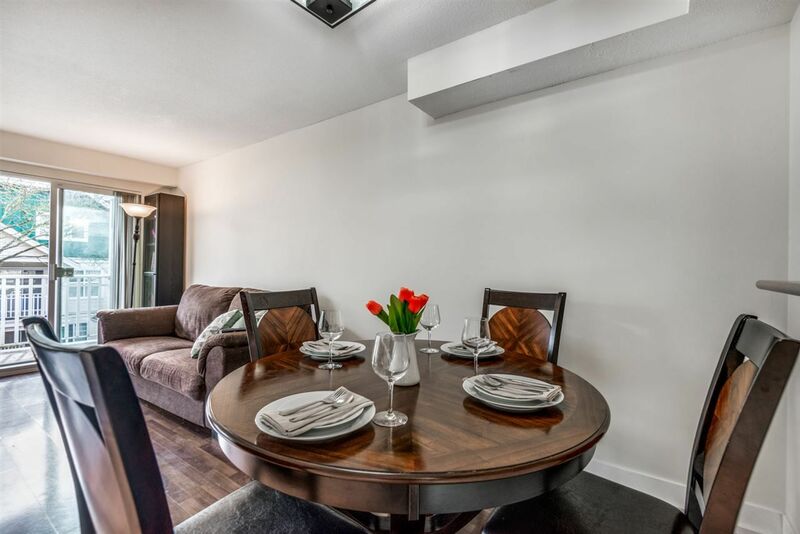 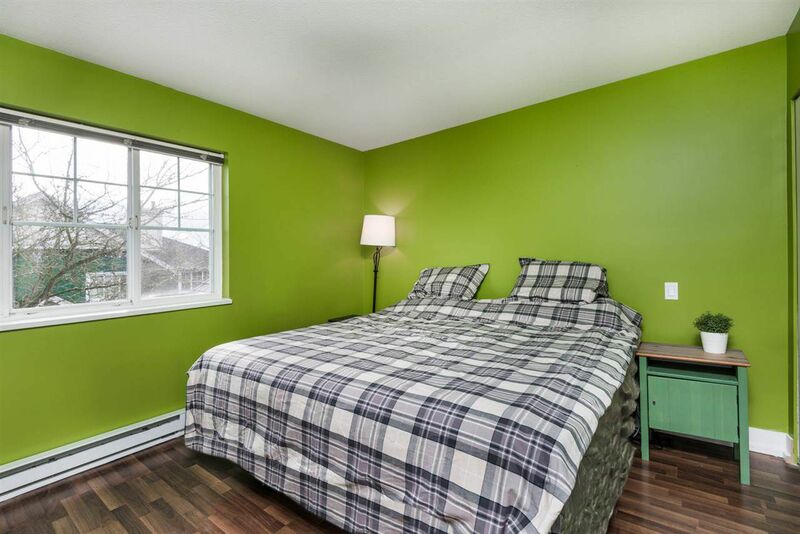 This Townhouse is situated in Uptown New Westminster and is sure to impress. 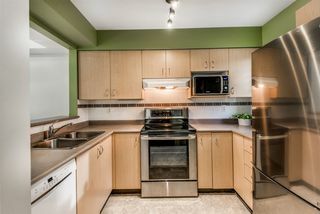 Showcasing all new appliances, including washer, dryer and laminate flooring. With its separate entrance, nice front patio, being close to everything New West has to offer, this is the perfect lifestyle for everyone. 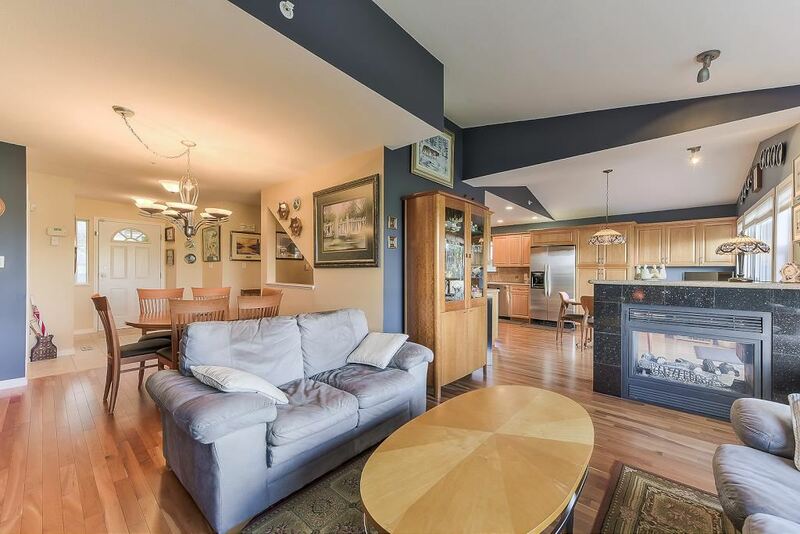 The 900sf living space is separated on 2 levels with 2 patios. 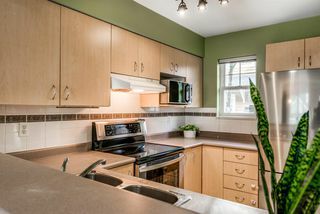 As you enter to the first level you'll love the kitchen and living room area with its natural gas fireplace, perfect for entertaining. The upstairs showcases 2 bedrooms and 1 bathroom, perfect for first time home buyers, young families, newly weds and down sizers. 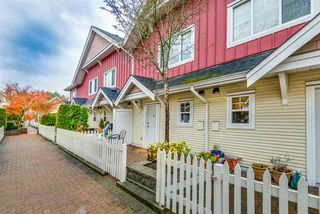 OPEN HOUSE Sat Feb 9th 12-2pm!